On 11, 12 and 13 October, UnivEarthS will support the workshops and activities of its researchers on the IPGP and APC sites! Find below the workshops and animations on the 2 sites where Labex members participate. 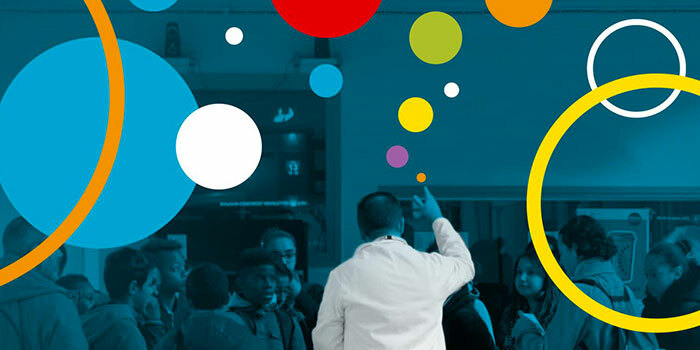 From the infinitely small (scanning electron microscopy and mass spectrometry) to the infinitely large (exploration of the solar system), some fifteen workshops will guide you through the institute’s various themes. Experiences, presentations, exhibitions… Three days of meetings around the Earth, the environment and the planets! UnivEarthS will be present through virtual reality workshops on Mars and Titan, Planet Expo, or the IgoSat nanosatellite. The detailed workshop program is available on the official IPGP event page! Thursday 11 and Friday 12 October from 9:30 to 12:30 and from 14:00 to 17:00 for school groups from CM2 onwards, by reservation only. Saturday, October 13 from 10am to 6pm, free admission. The recent detection of gravitational waves has opened a new window on the observation of the universe. This conference will present to the general public the LISA mission, the first space observatory of gravitational waves. The objective of this project is to observe low-frequency gravitational wave sources, such as the collision of super-massive black holes, and thus to better understand the nature and evolution of the Universe through gravitational wave signals. Attention, the meeting “Scientist, what are you doing? “, which follows this conference, is by reservation only. Scientist, what are you doing? What is the profession of scientist, how is it evolving? This meeting will introduce you to the different activities of the researchers: field work, laboratory experiments, publication of results. With the participation of Hubert Reeves, the first astrophysicist who made the history of the universe and the complexity of the Big Bang known to a wide audience. 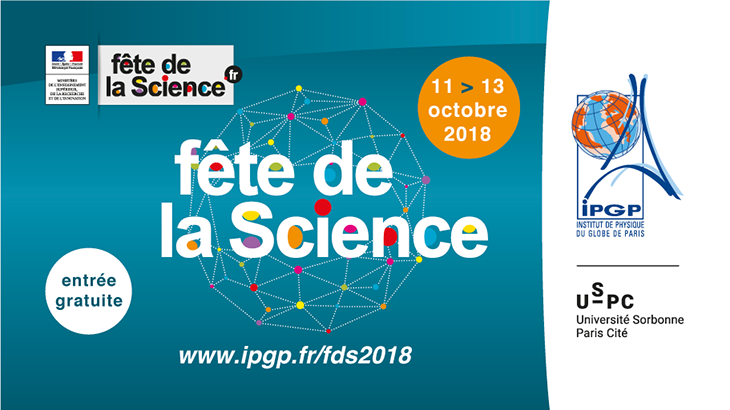 A session proposed by the Service Commun de la Documentation and the UFR de Physique de Paris Diderot, with the collaboration of the Gibert Joseph library.